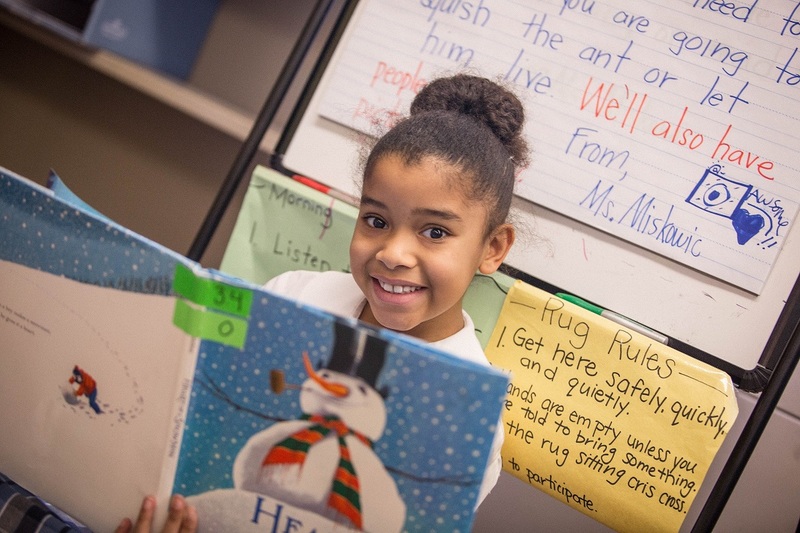 The school’s remarkable results include an 8% increase in enrollment and a 28% increase in giving to the annual fund along with the creation of a legacy giving program. Community of Saints also established a new Board of Specified Jurisdiction that guided the school in navigating some unexpected challenges. To achieve its strong enrollment results, Community of Saints undertook a cultural shift to move the school’s re-registration timeline forward. This began with a Cyber Monday sale offering families discounted registration fees and daily prizes throughout the week. 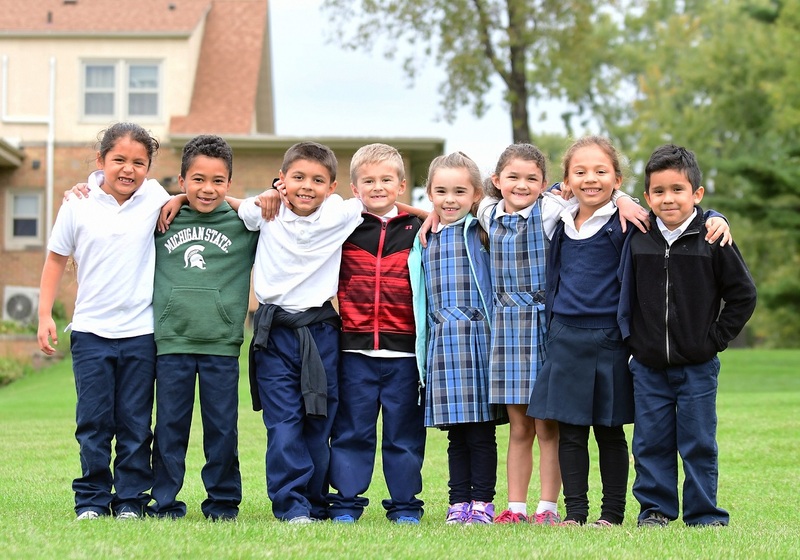 By Catholic Schools Week, more than 80% of current students were re-registered. For new student enrollment, Community of Saints designed more user-friendly enrollment forms and hosted Walk-in Wednesdays open houses. The school increased Latino enrollment by 14% through a strategic approach to engaging families. This included parish outreach, the hiring of a bilingual secretary, presentations to parents at Faith Formation classes plus providing materials and personal tours in Spanish. Community of Saints Regional Catholic School participates in a blended learning pilot supported by the University of Notre Dame’s Higher-Powered Learning Program. Through this pilot, the school is taking a fresh, data-driven approach to learning by using software that presents tailored, unique learning experiences adapted to each student’s skill level and pace. Students receive feedback in real-time while algorithms adapt the material to the appropriate skill level and learning style. The goal – backed by research – is higher student engagement and performance. This collaboration demonstrates an openness to innovation. It also enables Community of Saints to deliver on a critical promise in its mission to develop each student’s unique talents.